THE EXCHANGE Network-Travelling to the US? 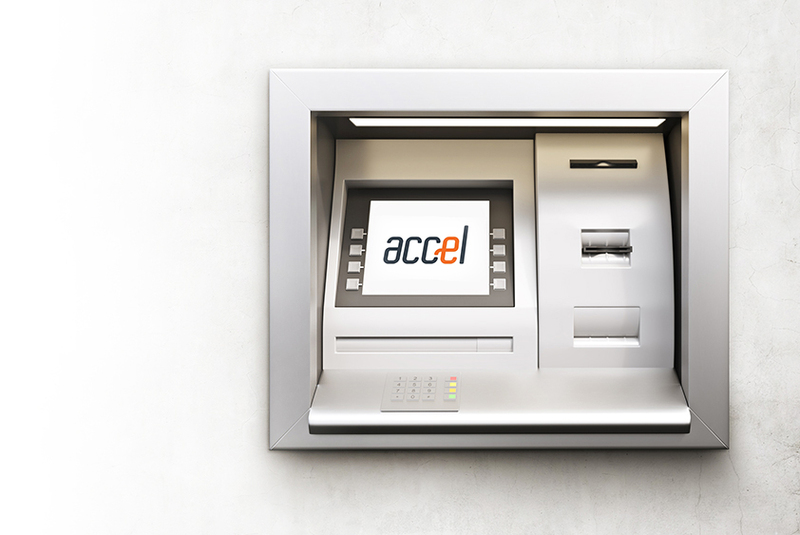 Look for the Accel debit payments network logo at over 500,000 ATMs across the USA. As a Canadian EXCHANGE cardholder, you can withdraw money from any ATM displaying the Accel logo. Depending on the ATM used, the transaction may be surcharge-free. Deposits are only allowed at EXCHANGE ATMs in Canada, so if you are going to be away for an extended period of time and need to make a deposit to your account, talk with your credit union or bank about other options available to you. Many financial institutions also offer access to the Accel Point of Sale (POS) debit network in the USA. The Accel network is one of the largest POS networks in the USA with more than 3,000,000 merchant locations. The Accel Network works exactly the same way debit card purchases work at home. Purchases are paid for by swiping or inserting your debit card and verifying the transaction with your confidential PIN. Are you unsure as to whether you have access to the Accel Network? Look up your credit union or bank on our Participating Financial Institutions page to determine what Accel services you have access to.